PPFSTAX would like to give thanks to all our clients for filing with us this year and because you did PPFSTAX was able to donate to a well deserving non-profit New Hope Community Ministries. For more info on this great organization just click on our donation tab. To make an even bigger and better year to come we ask our clients to get the word out about us PPFSTAX because the more taxes we file the more empowered we get to give a bigger donation. Thank you again and have a wonderful year.You can visit our facebook for upcoming events during the year. 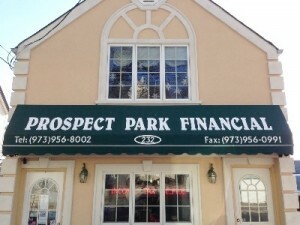 Here at Prospect Park Financial Services,LLC we greatly appreciate your patronage to our office we know that in the coming years our plan is to make the financial burden of keeping up with your Book keeping and Income tax for personal as well as business an easy and enjoyable experience. If you are not familiar with our company and your first contact with us is by phone, we would be pleased to hear from you! Please let us know what your needs and questions are, we will be more than happy to help.